Ask any X-Files fan who watched Chris Carter’s other paranormal show, Millennium – and they’ll tell you the “truth is out there”, but it wasn’t always where Mulder and Scully were looking. 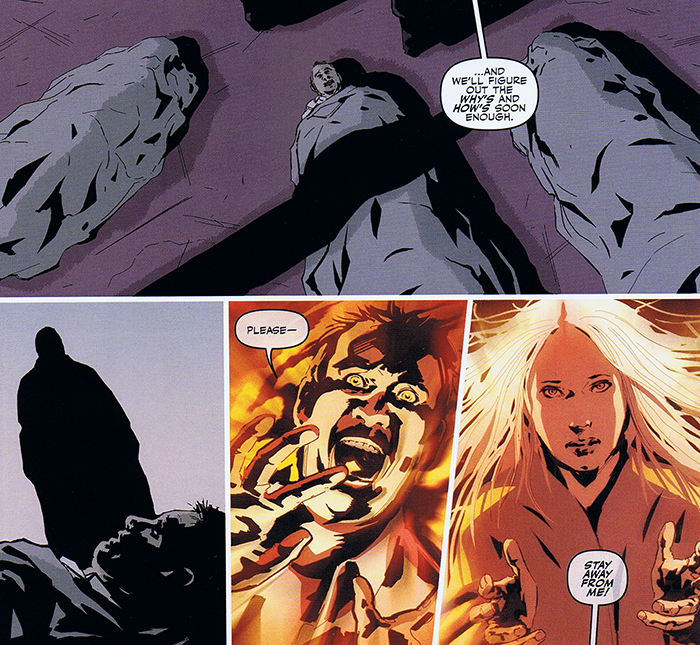 Millennium, which ran for three seasons from 1996 to 1999, took place in the same universe as X-Files and rather than looking for answers from beyond, it looked for them from within. The show focused on the machinations of the mysterious Millennium Group,who (depending on who you ask) had a secret agenda to either save mankind from the apocalypse, or to bring about the apocalypse on their own terms. 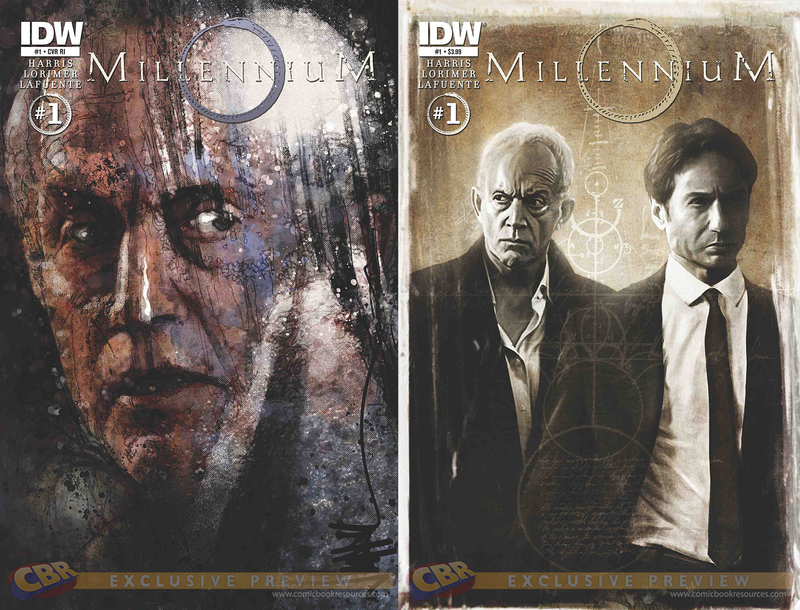 The series ended with many plot threads unresolved, something that a post-cancellation Y2K tie-in with X-Files did little to remedy, and now thanks to the team behind the X-Files Season 10 comic from IDW – Millennium returns beginning with X-Files 17 OUT NOW. 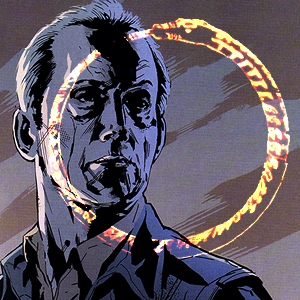 At the heart of Millennium was Frank Black, played by Lance Henriksen, a former FBI criminal profiler gifted with the ability to literally “see from the killer’s perspective” in the form of psychic flashes. Unlike Mulder, Frank’s quest was simply to protect his family; a goal that became increasingly difficult as the horrors, secrets, and paranormal experiences of his work consumed him. The show took after early X-Files thrillers like “Paper Hearts” and “Irresistible” but steeped in darker, apocryphal forces. Though X-Files‘ threat of humanity being harvested by ancient, intergalactic slavers was certainly ominous, Millennium‘s apocalyptic threat of engineered plagues, corporate conspiracies, ancient prophecy, and confirmed demons offered a more tangible sense of paranoia and anxiety. The show offered darker fare than anything on network TV at the time, and many of today’s popular thriller series owe it due gratitude. Well, it’s more like “buy Millennium“. As of this article’s posting, the show isn’t available to stream or download. It’s my hope that we’ll see that change in the coming months. But, come on, your DVD player misses you! Do it and yourself a favor and check out this amazing series.